This prices is good on the auto-renewal subscription, but you can cancel that feature at any time in your Amazon account if you don’t like it. 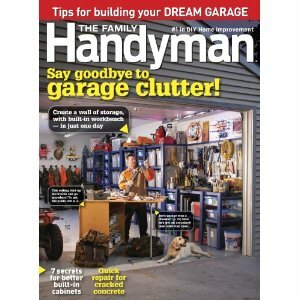 Get your subscription to The Family Handyman here. Also be sure to check out the Father’s Day Magazine subscription sale running on Amazon through 6/19! Lots of great titles are discounted including Smart Money, Field & Stream + More.